Bike Bike in San Marcos Texas this weekend. Bike!Bike! 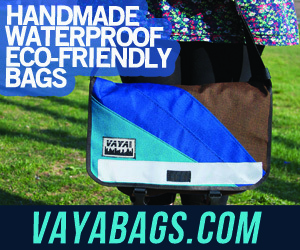 is an annual international conference for bicycle non-profits and bicycle initiatives. A weekend of bike lectures and events for bicycle organizations to share ideas, meet each other and further develop their goals for work in the non-profit sector. This year the conference is being held in San Marcos Texas and being hosted by the San Marcos Community Bike Project. 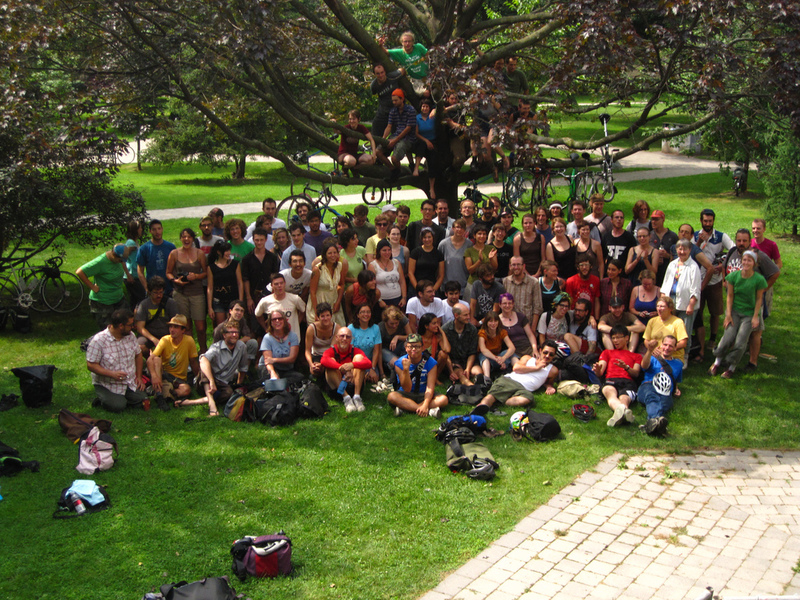 Last year’s conference was held in Toronto and hosted by the Bike Pirates, Do-It-Yourself Bicycle Collective.